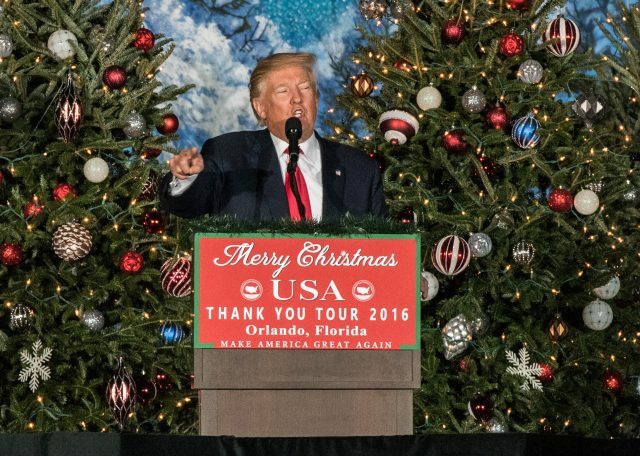 President Trump will make a confirmed stop in Central Florida on Saturday. Trump will be holding a rally in the AeroMod International Hangar at Orlando Melbourne International Airport. Tickets are available but are limited to two per cellphone number. Trump is anticipated to visit what he has called the “Winter White house” in Mar-a-Lago, Palm Beach later this weekend for the third time since his inauguration.